Is this the future of VR? Three participants testing out experiences based on Vicon's multi-player VR system you can walk around in, Origin. VR’s getting physical with innovations powered by wind, drones and rooms with props for multiple players. 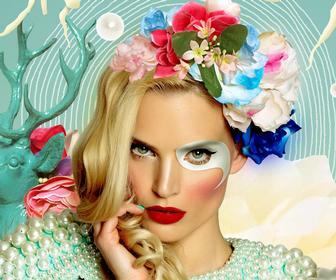 While Siggraph is traditionally a conference covering animation and VFX, recent years have seen an increased focus on VR. 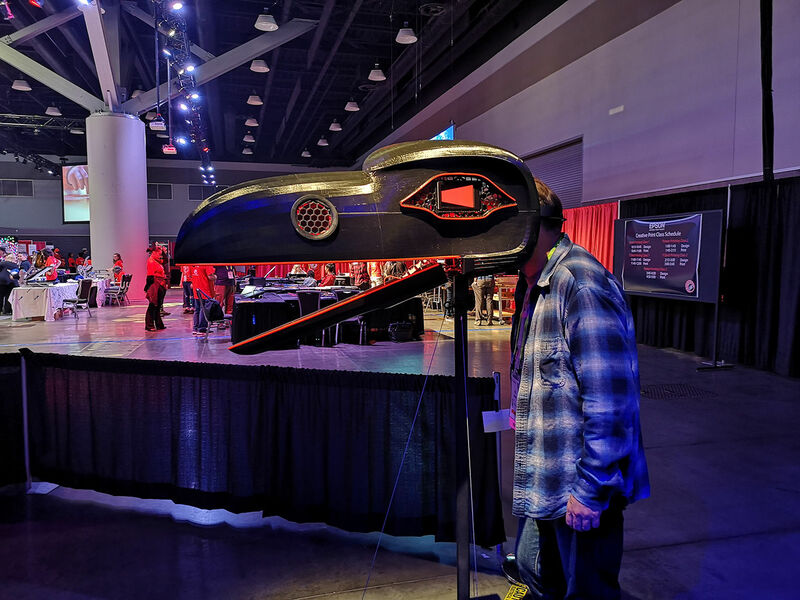 So alongside new graphics cards, mobile workstations and apps for animators and artists, while at Siggraph this week we saw a wealth of new VR headsets and ways to make the medium more engaging. 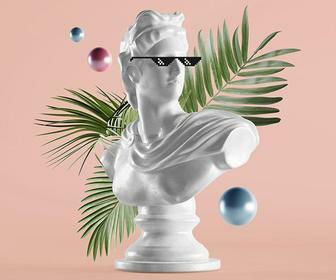 Much of this seemed to based around the idea that sitting or standing still while playing VR games or experiences is getting a bit [whisper it] dull – especially for those trying to build experiences outside the home in theme parks and the like. 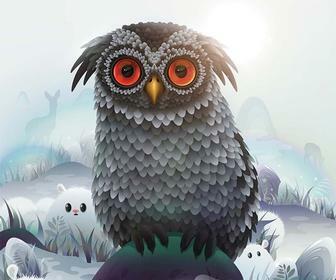 It can also be a bit lonely, unless you’re playing a multi-player game where you sit still like Mario Kart VR. A more active participant may prefer to try an experience – with a couple of friends – using Vicon’s new Origin location-based virtual reality (LBVR) system. Vicon is best known for creating motion capture technology used in TV and film, including Hollywood features, and here its applied its tech to full-body motion capture so that the VR experience you’re in knows where you all are, as well as any props that have been integrated into the system. The experiences I tried at Siggraph were based in a ‘room’ – ok, a space bounded by rubber-wrapped barriers in case you walked into them – that was about half the size of a tennis court. A rig above our heads slightly larger than the room was covered with Viper motion tracking cameras, tracking the Pulsar LED tracking pads that were strapped to my hands and shoes. Vicon's Beacon transmitter, Viper camera and a couple of Pulsar tracking pads. Inside the ‘room’ I and a couple of others put on the headset connected to a Zotac backpack PC – tethered VR isn’t possible when you’ve three people walking around independently in a space without tying yourselves in knots. We found ourselves in a desert next to a Bedouin tent with a fire. Everything was rendered in the detailed resolution and textures, and smooth framerate we’ve come to expect from the Vive Pro. Looking down I could see not only my hands, but body and limbs – plus full-body avatars of my companions. This is thanks to the Vicon’s Evoke software platform, which automatically combines the position information from all of the pads and data from the headset to provide the game or experience with information about where all of your body parts are in 3D space, including calculating the position of your torso and limbs based on the distance and motion of the pads at your extremities. On the floor was a short wooden pole, which turned out to be a real prop – a rubber shaft with Pulsar nodes attached to it so that the Evoke system was aware of it too. We explored our world, constrained not so much by boundaries you could see but more the lack of anything away from our tent and firepit and the remembrance of those physical barriers. Unsure of what to do but experienced in game puzzles, I lit the torch and we were transported to the next level. From here we ended up in a traditional game dungeon taking up half the ‘room’, completing puzzles that took us into corridors that used up about a quarter of the space with doors opening and closing behind us to immerse us and make us feel that we were moving from new space to new space. This is how a floating camera would see us walking through the dungeon. I was the guy you can see with the torch. Further environments included a baseball game where the pole became a bat, a collapsing spaceship where we had to find buttons to save ourselves, and ride on a floating platform where we had to toss the pole from person to person through hoops. 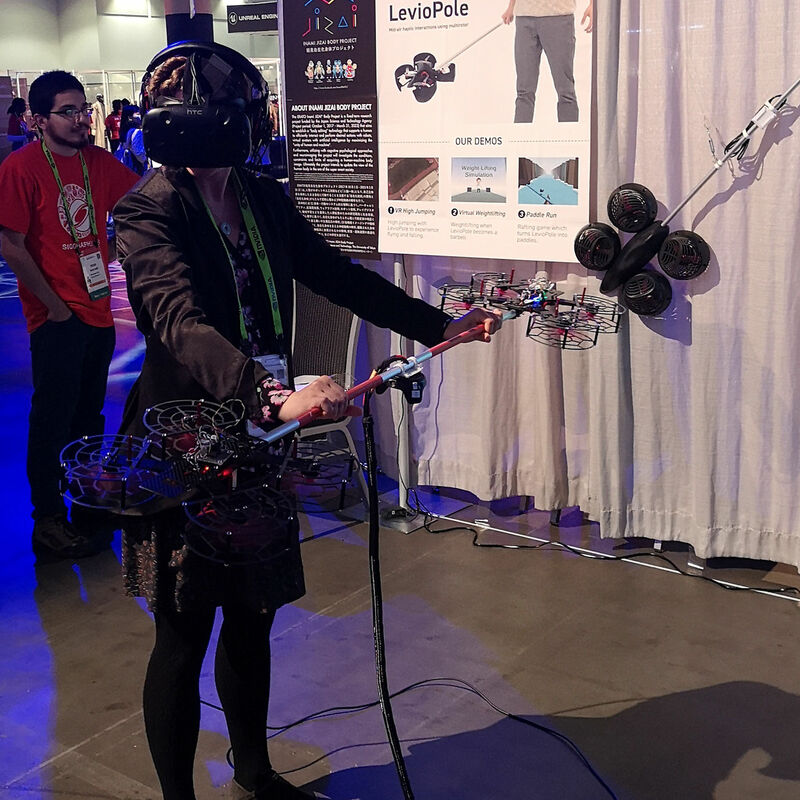 This proved a little tricky but the tracking of the pole-in-VR to the physical pole seemed good enough that all of us put it down to a lack of coordination after a day on the show floor rather than a tech issue. This an external view of our baseball experience. We were the players. Again an external view of our experience. The experience – designed by Dreamscape – was a demonstration not just of the tech but how clever game and experience design is essential in when working with a relatively small physical space. The size of the ‘room’ is designed to make it portable enough for it to be set up as a pop-up at conferences, cinemas, galleries and the like. The first installations using Origin include a as-yet-undisclosed film project at over 200 AMC cinemas in the US and a VR version of Bandai Namco's Dragon Quest game that you can play in Tokyo and, perhaps oddly, is coming to the Hollywood Bowl bowling alley in Royal Tunbridge Wells. 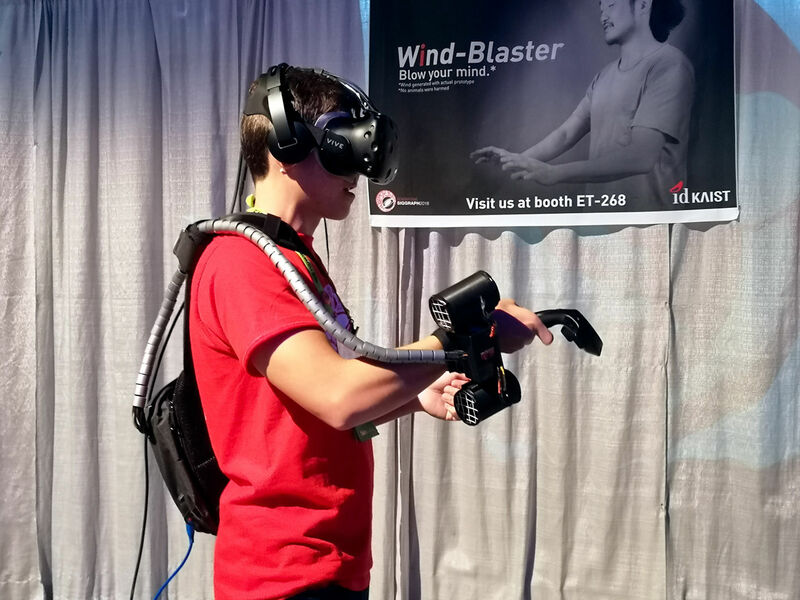 Over in the Emerging Technologies part of the conference, which showcases research projects from universities and elsewhere, physical enhancements to VR that were much earlier on in their development could be tried out. This included strapping two turbines to your wrist that could be engaged by a prototype FPS game, providing recoil when firing weapons – whether a short shunt from a laser blast to a sustained push when building up a fireball. Trying it out, the recoil seemed a little weak but its developers explained that was because of customs restrictions on the power of the prototype they can carried with them from their department at the University of Tokyo. As an addition to an FPS game, Wind-Blaster seemed gimmicky – unless a talented game designer can make more of it. The same seemed true for Levipole - also a University of Tokyo project - a bar with a drone at either end that seemed like the controller Nintendo would build if it decided to add weight-lifting to Wii Sports. While genuinely technologically innovative, tech like these doesn’t add much to the overall game-playing experience – but it does remind us that if we can combine physical and digital experiences, then we could be onto a winner. 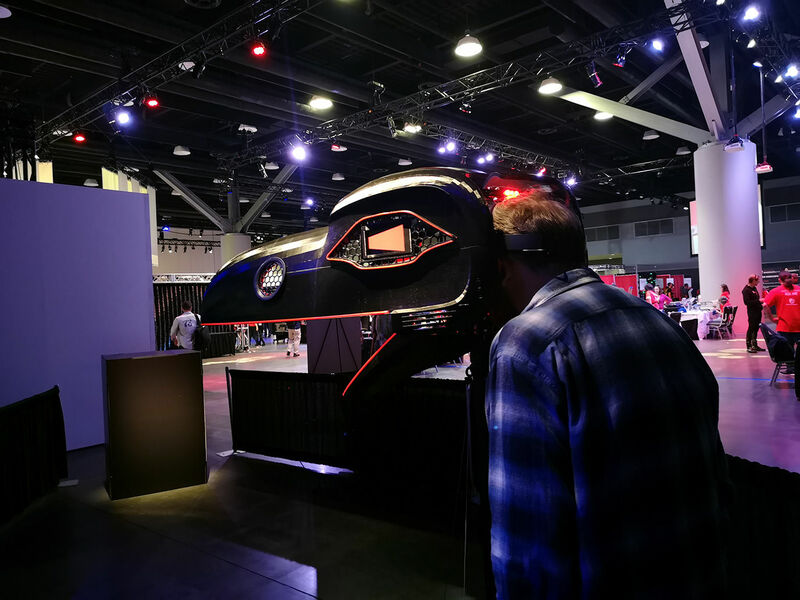 The key to this is AR, but we saw very few AR games, apps or experiences in my time at Siggraph (even the highly feted Magic Leap AR headset was only glimpsed as a non-working headset - perhaps a dummy one - on the StarVR stand). Maybe it’s because where we are with AR now is out of sync with the narrative-led nature of much of VR content – even if that narrative is ‘shoot those monsters over there’. The best AR apps, at least currently, are those designed to be helpful – will this Ikea sofa look good in my front room or not? 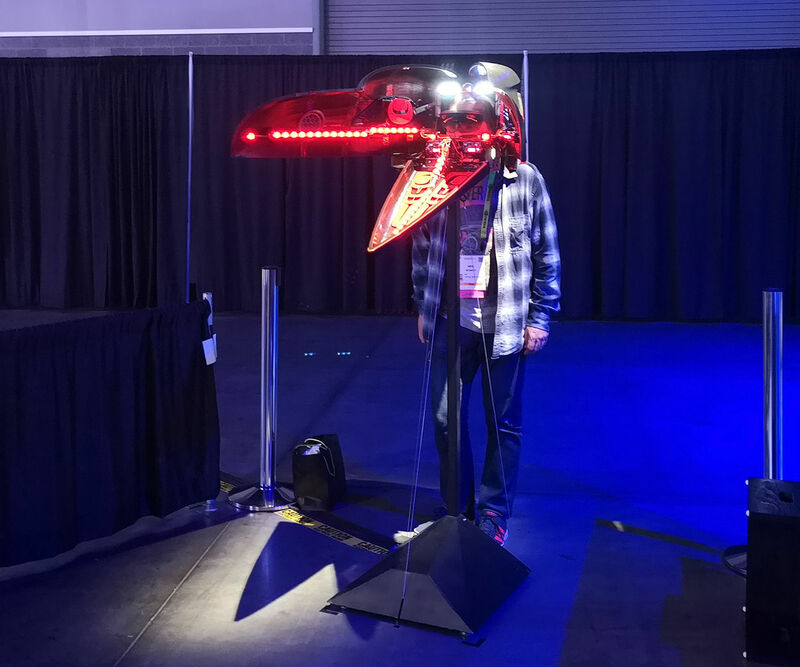 The one engaging AR experience I did was non-narrative and involved putting your head inside a giant metal bird head with a Microsoft HoloLens inside. Conceived by artist Shawn Hunt and Microsoft Vancouver’s labs, you see a fire with a spirit animal inside it (which obviously you can’t see below because it’s not really there). Transformation Mask taps into the mythology and heritage of the spirit masks of one of the indigenous populations of British Columbia, the Heiltsuk (of which Shawn is a member). The constraints around AR and VR are largely technological rather than conceptual. Headsets alone provided only moderate quality graphics and you very much notice the difference when you move from headset-only rigs to tethered setups (whether to a full-size desktop/backpack PC or Magic Leap's discus that hangs off your belt). 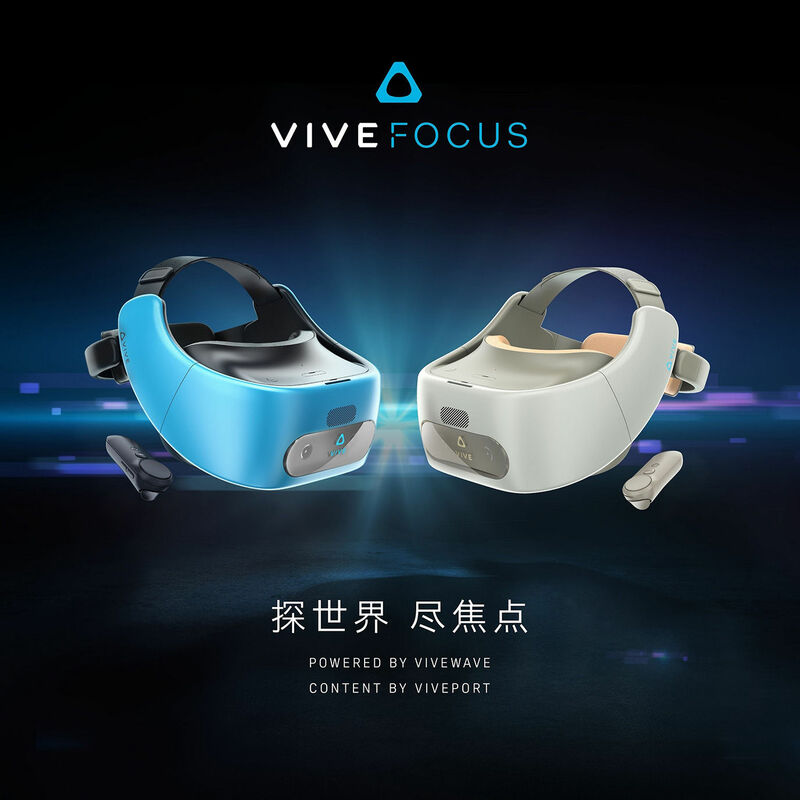 Even HTC's forthcoming Focus standalone headset - which is probably the most powerful VR headset of this type on the market - felt a little underwhelming after spending time with the company's own Vive Pro in Vicon's Origin system shortly before. I tried the HTC Focus at the company's meetup for VR game and app developers and would have been very impressed had I not been able to remember the difference in graphics. The Focus has the same 3K resolution as the Vive Pro, but not the graphics performance of a full PC - the Snapdragon 835 chip it uses is the same as the Samsung Galaxy S8 phone - so the quality of textures and level of detail are noticeably lower. Location-based VR is possible with the Focus, using the same sensors-on-poles as your usual Vive setup. However you only have a single controller. While some have already written off VR as a dead medium, Siggraph has shown that it's still possible to innovate and surprise players. But it's also clear that the technologically and conceptually we still have a long way to go to create experiences that are more than passing amusement.